No migration should be intimidating. Each should be exciting. After all, a migration is the best move your company will make. You’ll enjoy increased collaboration and productivity to help you better meet your business goals — and keep your team connected.  At Onix, we develop the technical migration and configuration plan needed to deploy the most secure and collaborative platform for your business.  We partner with numerous cloud collaboration industry leaders so our clients can leverage the most capable technologies that elevate their businesses to new heights. Whether you need file sharing, VOIP, an intranet, a new cloud security strategy — or even video conferencing, we have you covered. Leading the pack are solutions from our longtime partner Google Cloud. Google's suite of intelligent apps. Get business email, video conferencing, online storage and file sharing. But that’s not all we offer. We have other partners, complementary technology leaders with unique expertise that allows us to further enhance these collaborative products. Together we can design and implement end-to-end, comprehensive cloud solutions that transform companies, driving change in ways to work. When you choose Onix as your cloud implementation partner for your collaboration tools, our award-winning team becomes an extension of your team. We pride ourselves on doing the right thing for our customers. Our goal is to add value at every step during the migration process — while also earning your respect and trust. Our team has mastered the art of deployment; we’ve contributed to building today’s best practices throughout the partner community. Our Certified Deployment Specialists wear their credentials proudly, skillfully gaining full confidence among your project team and sponsors. With deployment experience spanning all industries, company sizes and legacy systems, we know what is required for success. 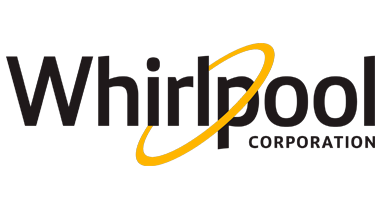 Whirlpool made many changes to make their vision for a new work environment a reality. Check out this featured case study to learn more about Whirlpool’s winning workplace culture and how they use G Suite to boost productivity and encourage teamwork.